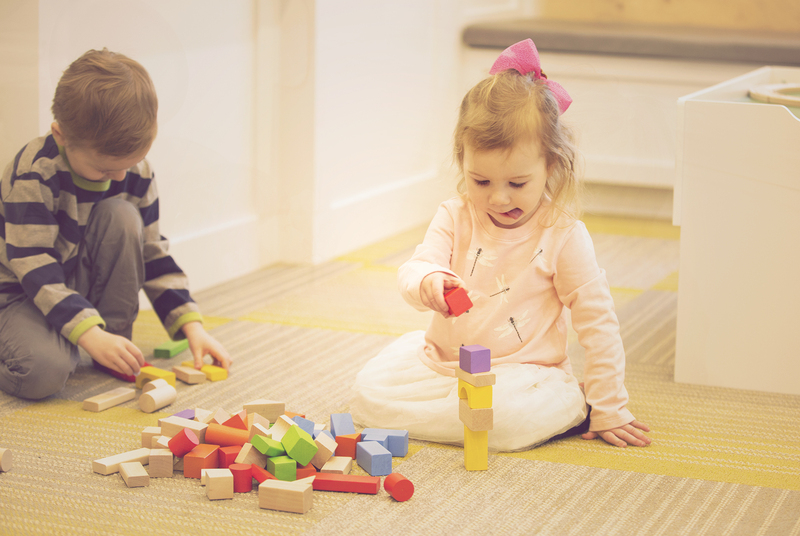 At Harbour House Children's Dental Care, children are our only patients. This includes dental care for infants, babies & toddlers. 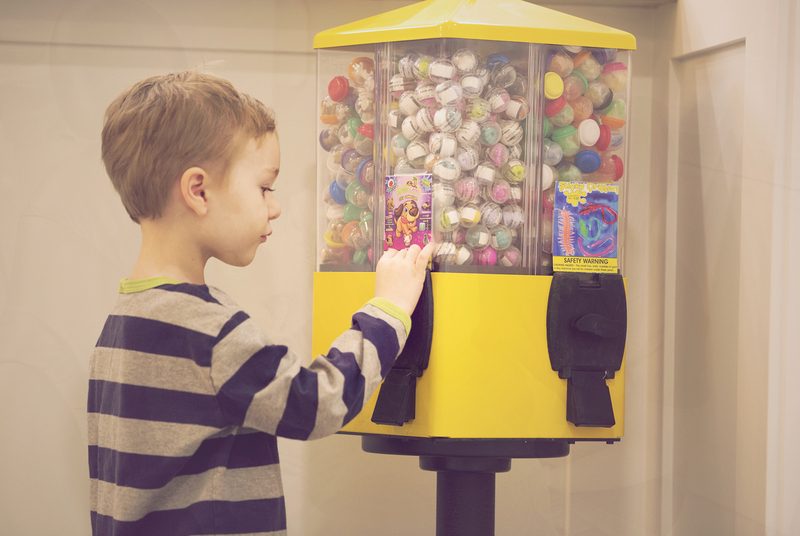 From toys and video games in the waiting room to TVs over the dental chairs, we want our patients to enjoy their visits and have fun. 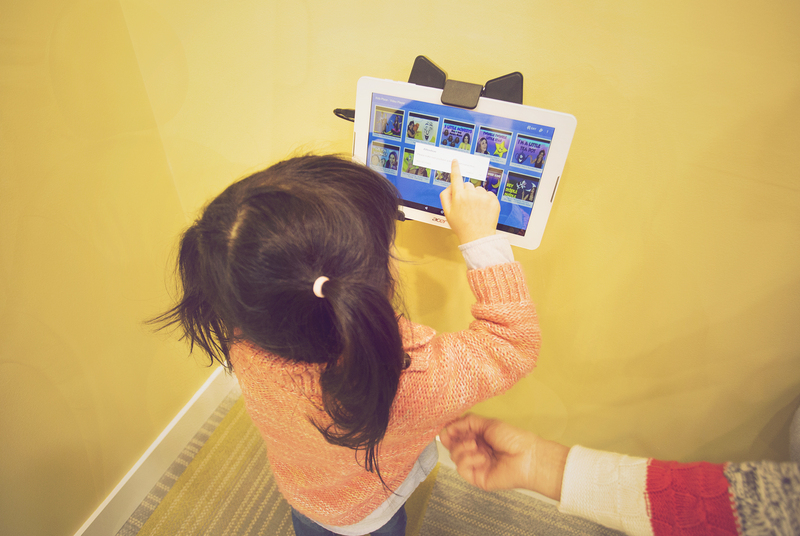 Our office was designed with kids and families in mind. 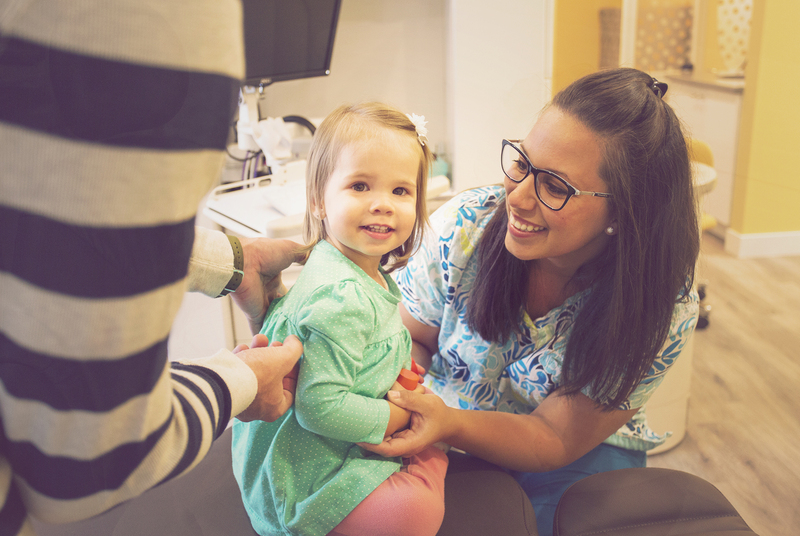 One of our main goals as pediatric dentists is to have your child be excited about their dental visits so they look forward to visiting us again and again. 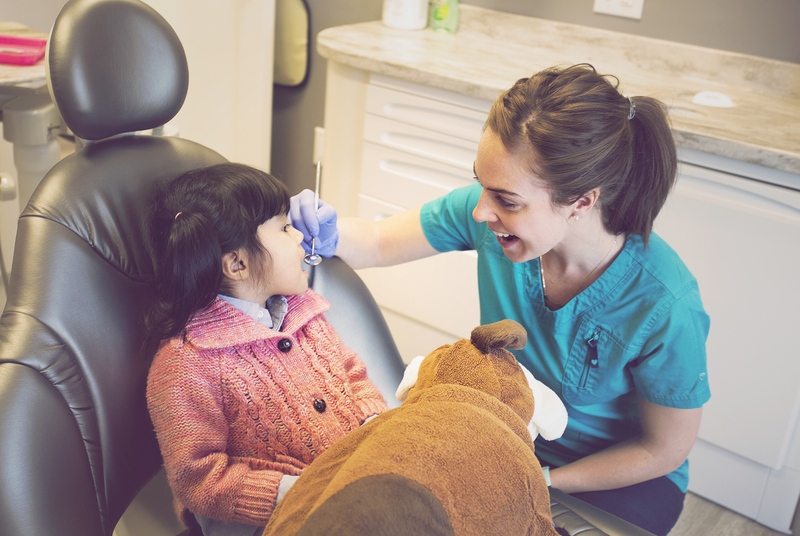 We provide a wide range of professional pediatric preventative dental care including diagnostic examinations, cleanings, fluoride treatments, sealants, risk assessments and parent/patient education. Every examination includes an assessment of your child’s developing teeth and jaws. We can determine if teeth are erupting in proper positions and advise you of your child's expected orthodontic needs. 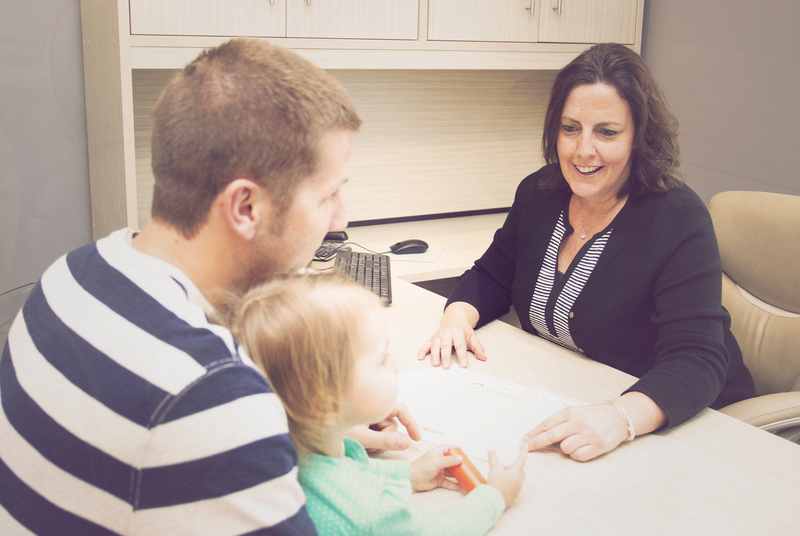 We welcome parents in the treatment area and encourage them to be a part of their child's experience and spend as much time with us as needed to discuss their concerns and get any questions answered. 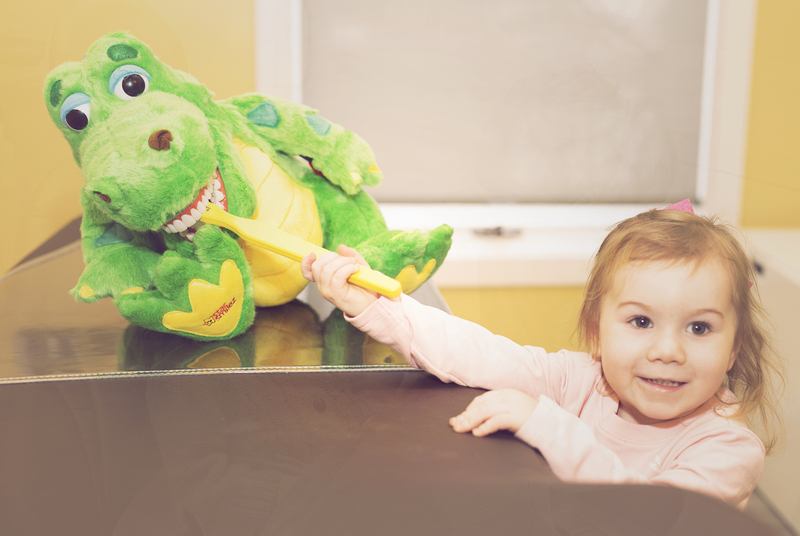 Our goal is to make going to the dentist a positive experience for children. 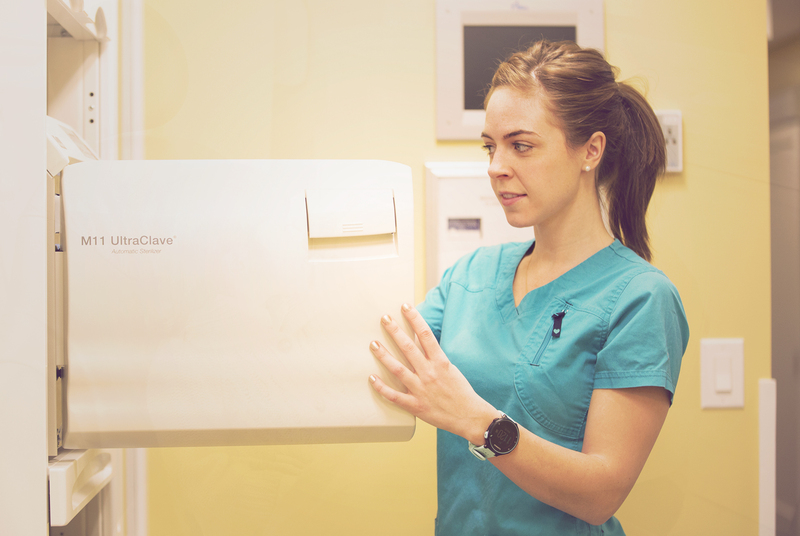 For very anxious patients, we have a variety of treatment options available. These range from laughing gas to treatment asleep. 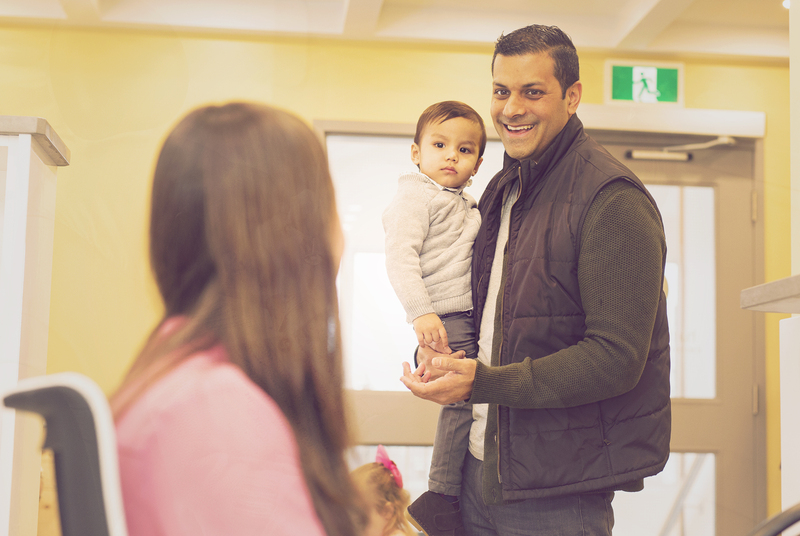 Every child receives treatment tailored to their individual needs, which is always determined with their parent's input. In order to prevent dental problems, your child should see a dentist no later than their first birthday. Dr. Jammie Tosevski is a certified specialist in Pediatric Dentistry which means after completing four years of dental school, she has three years additional training and expertise in the diagnostic, preventive, therapeutic and behavioural requirements of children, including those with special healthcare needs.